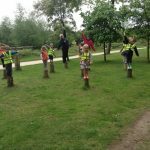 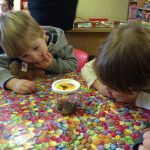 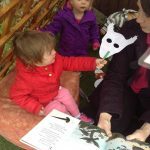 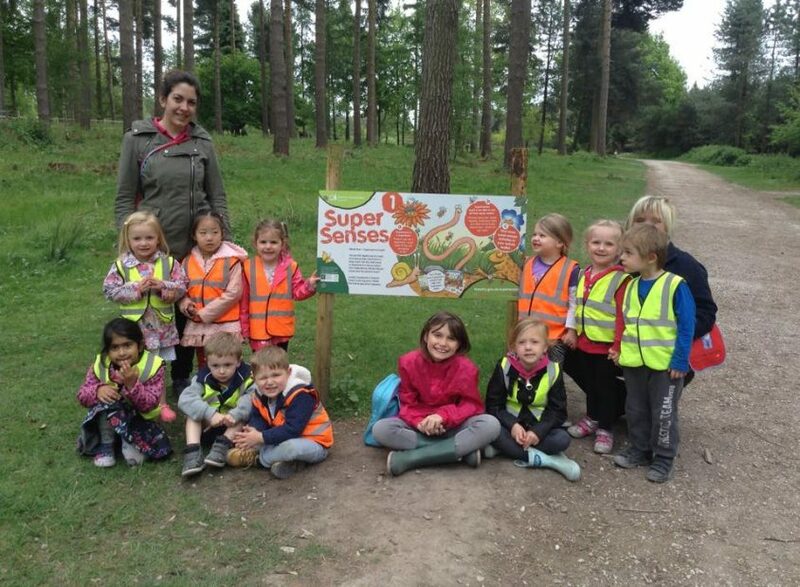 The Hedgehogs and The Den children from Honeybuns Stafford had a great time yesterday at Birches Valley, Cannock Chase Visitor Centre. 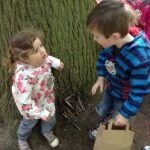 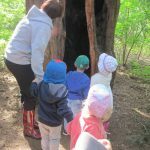 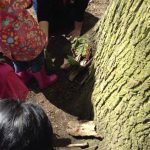 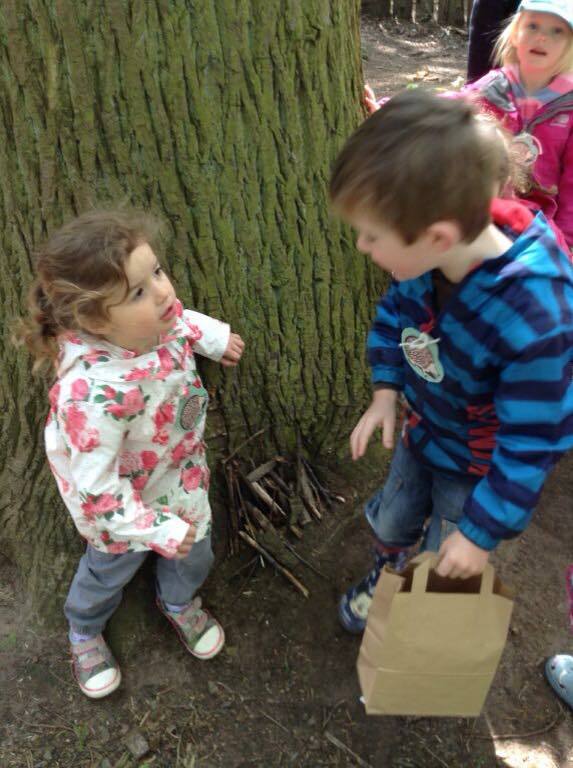 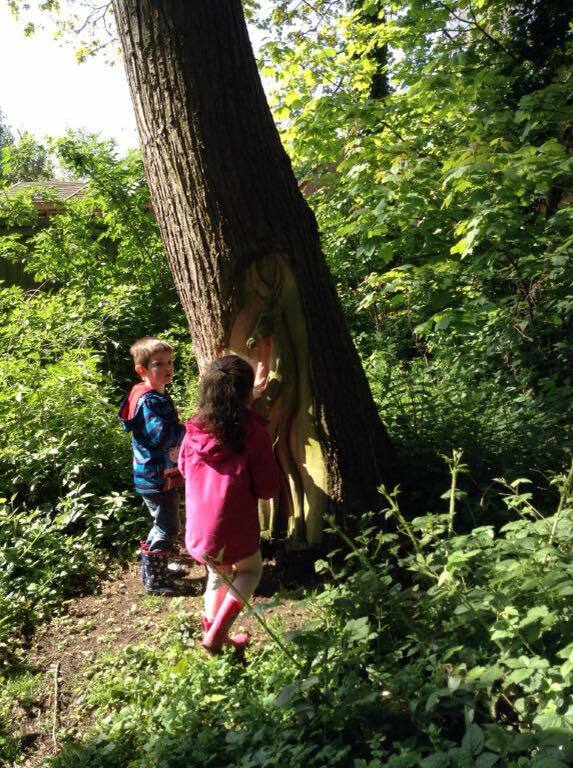 The children made dens and collected items on a nature trail. 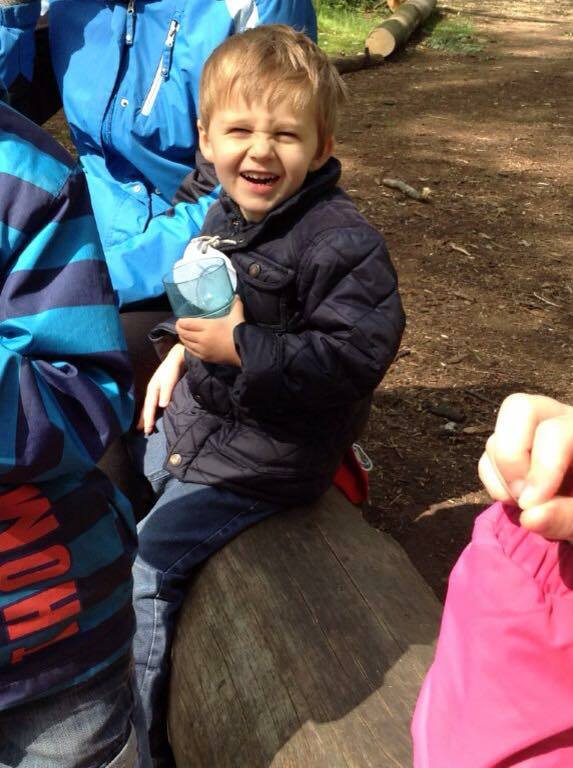 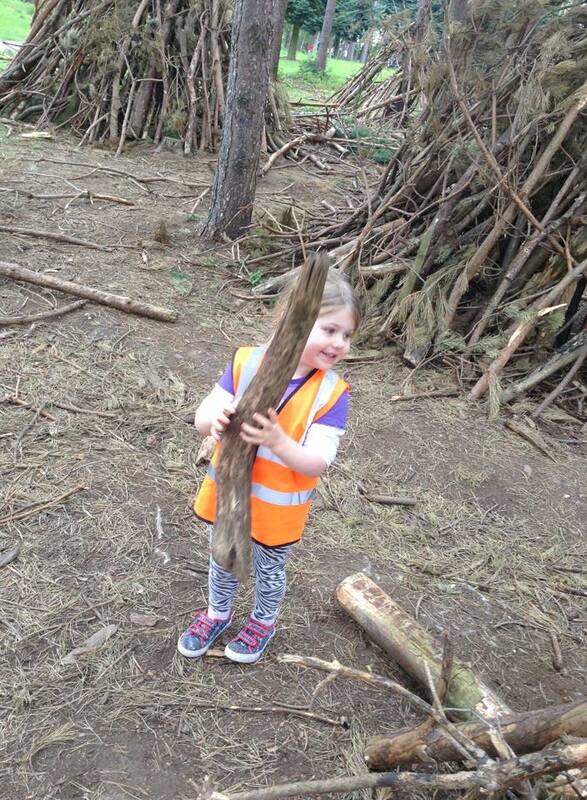 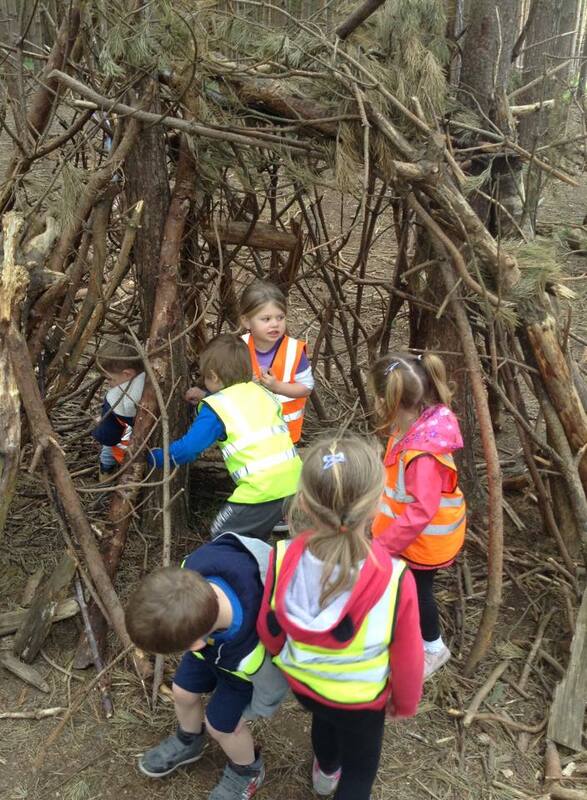 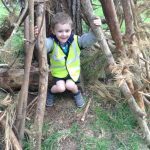 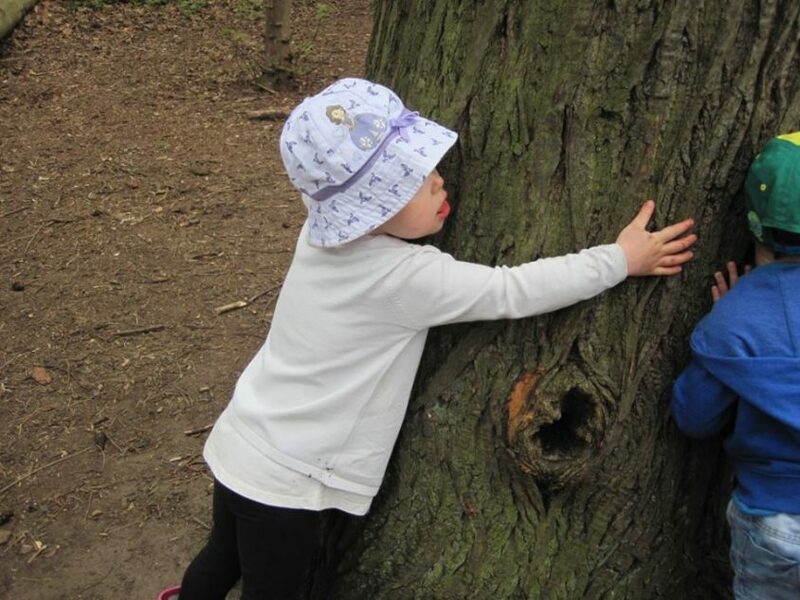 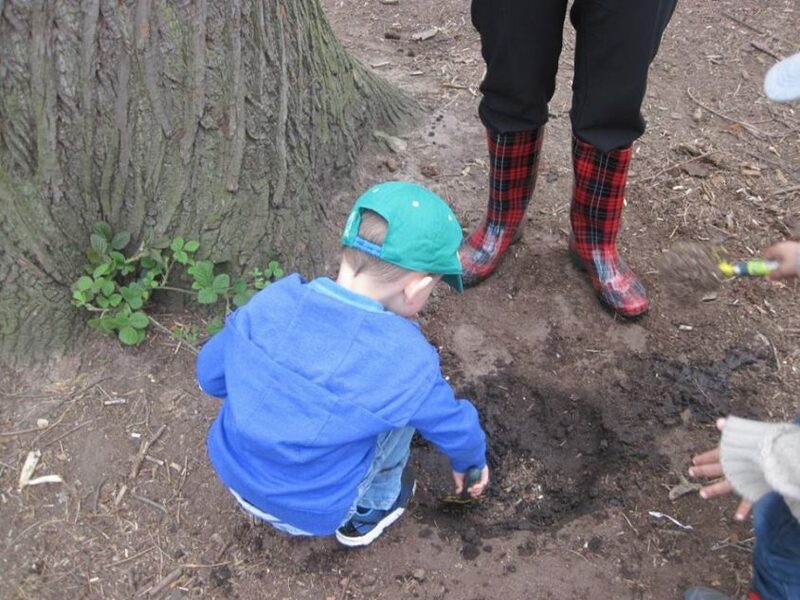 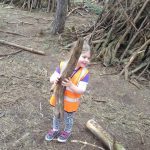 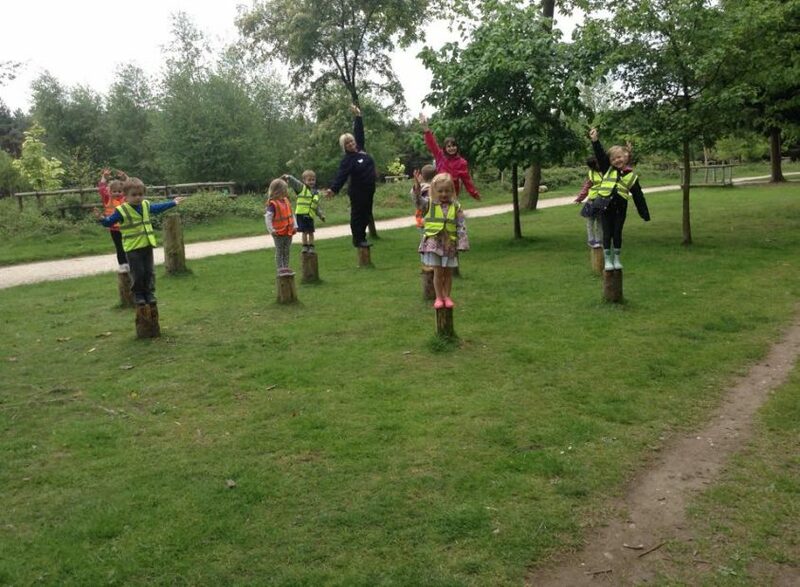 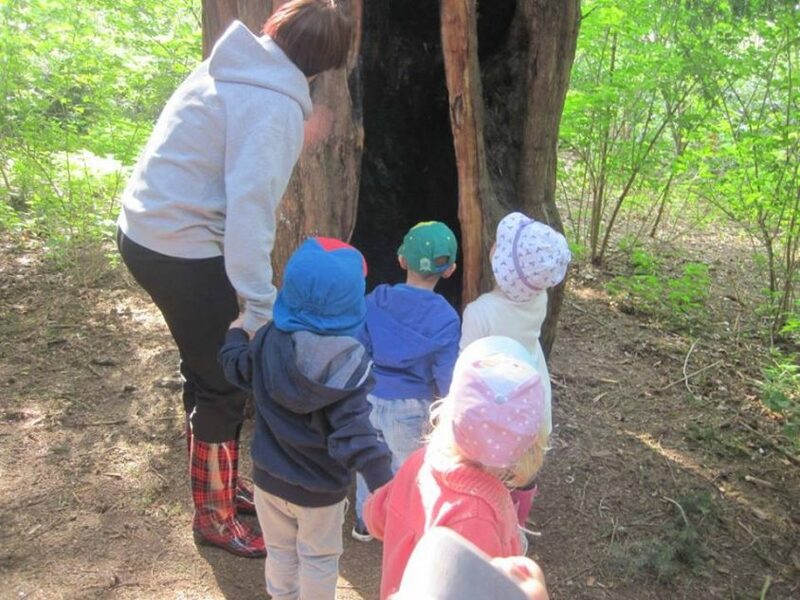 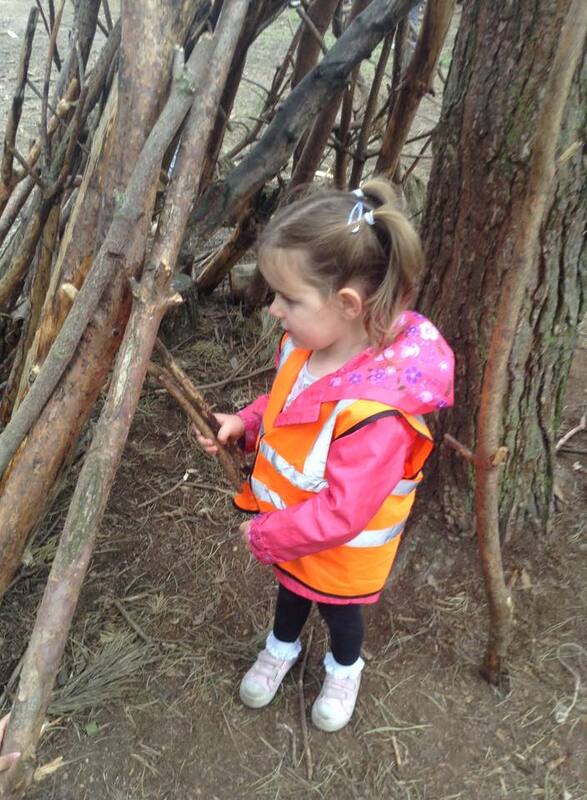 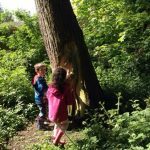 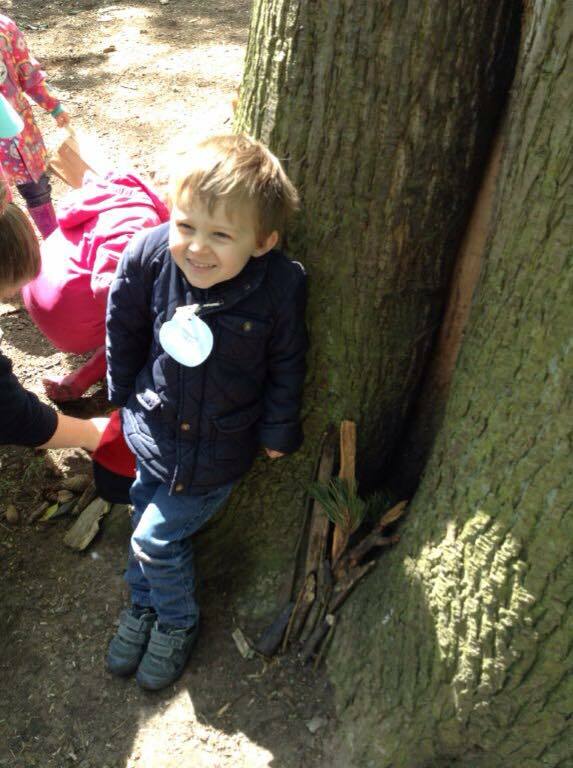 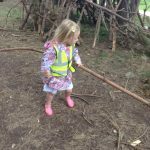 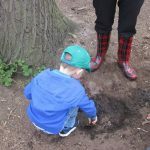 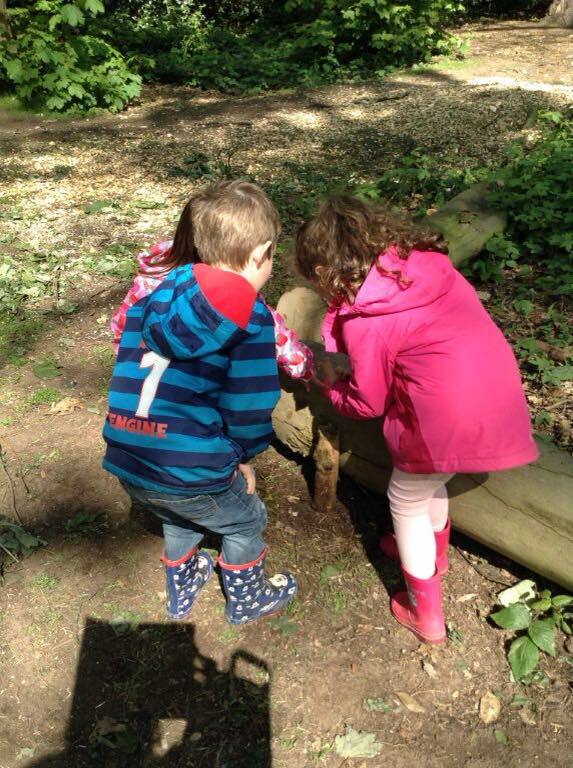 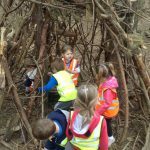 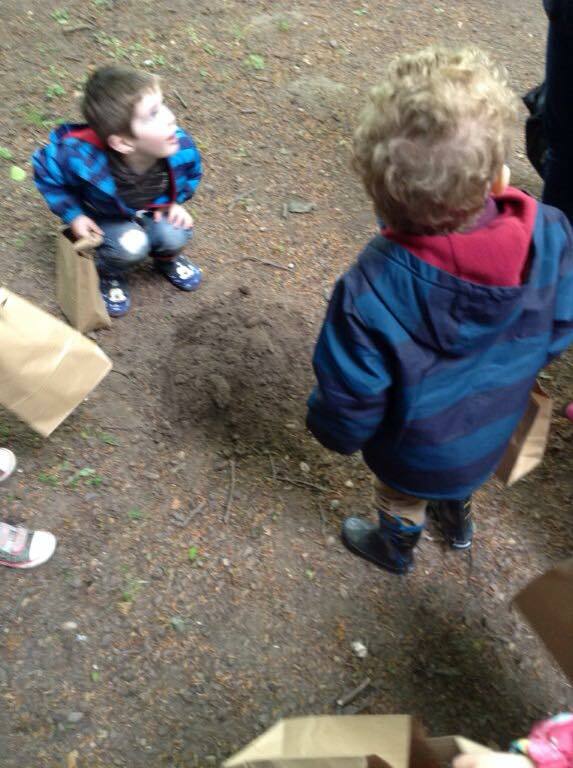 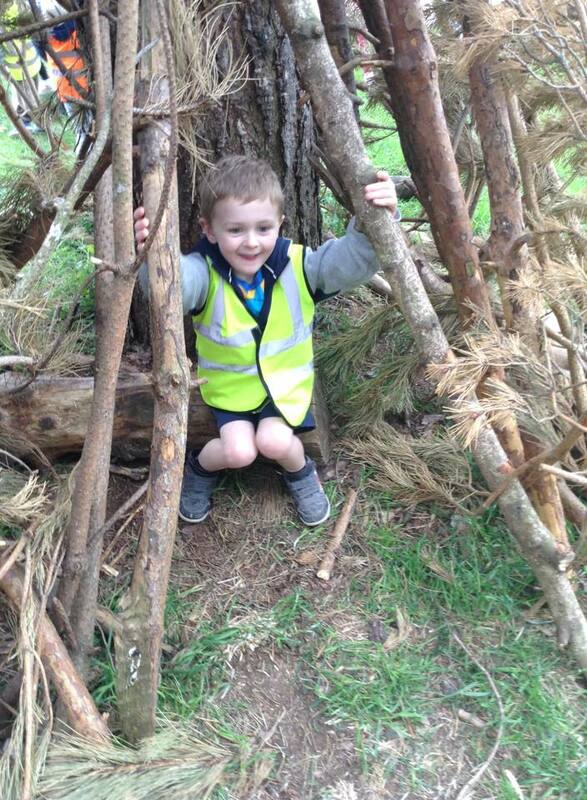 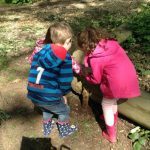 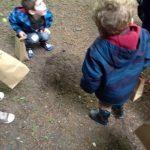 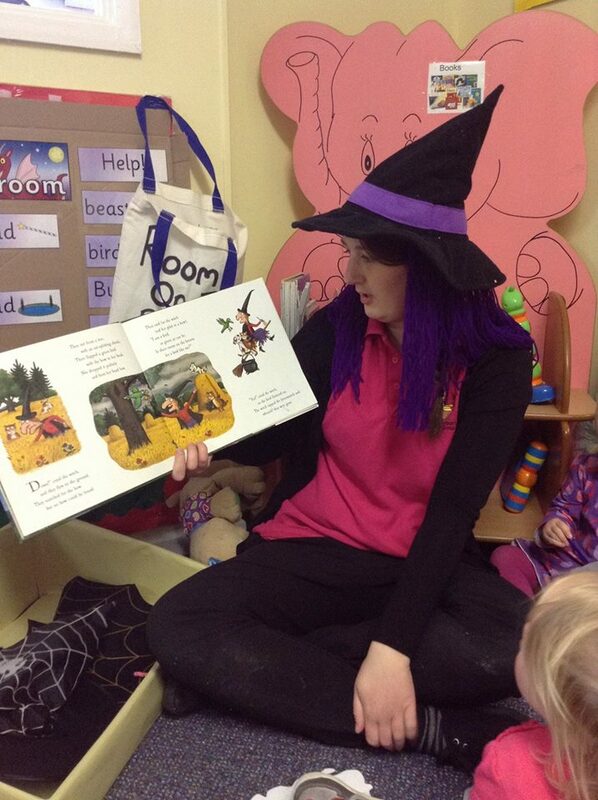 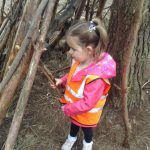 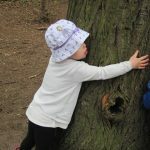 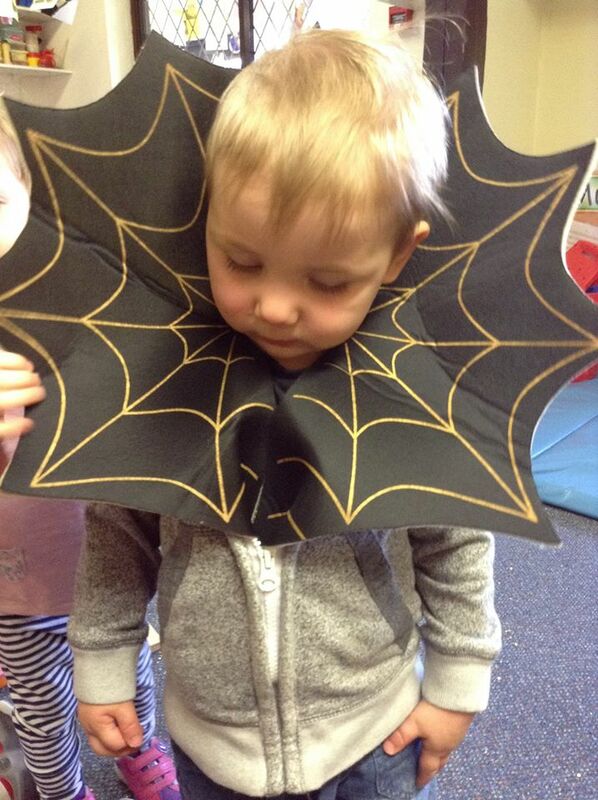 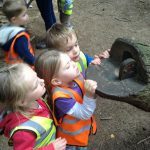 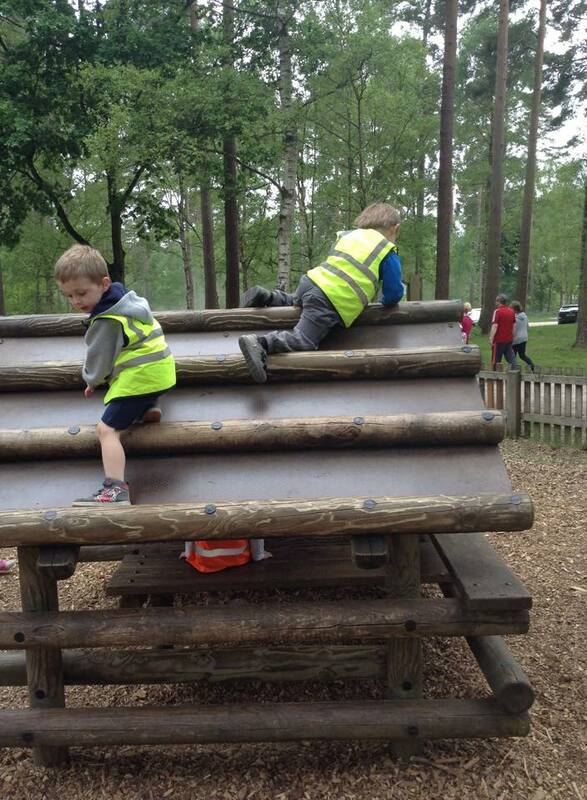 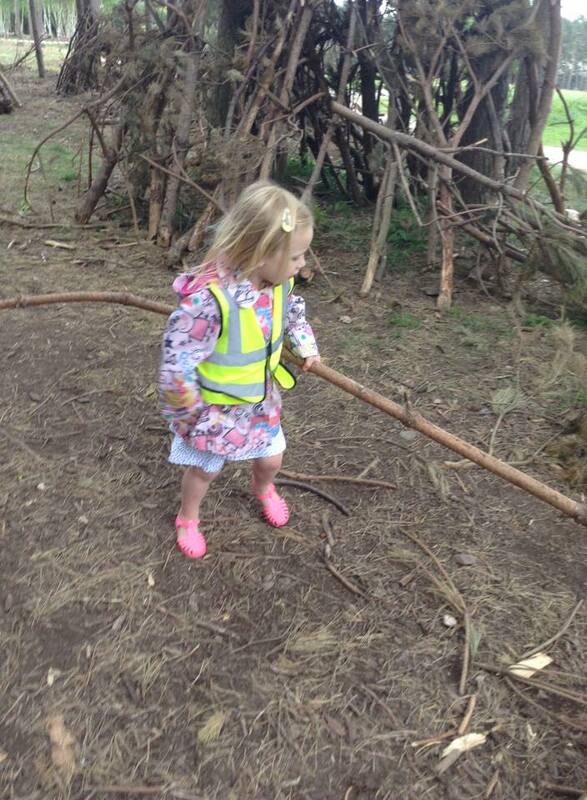 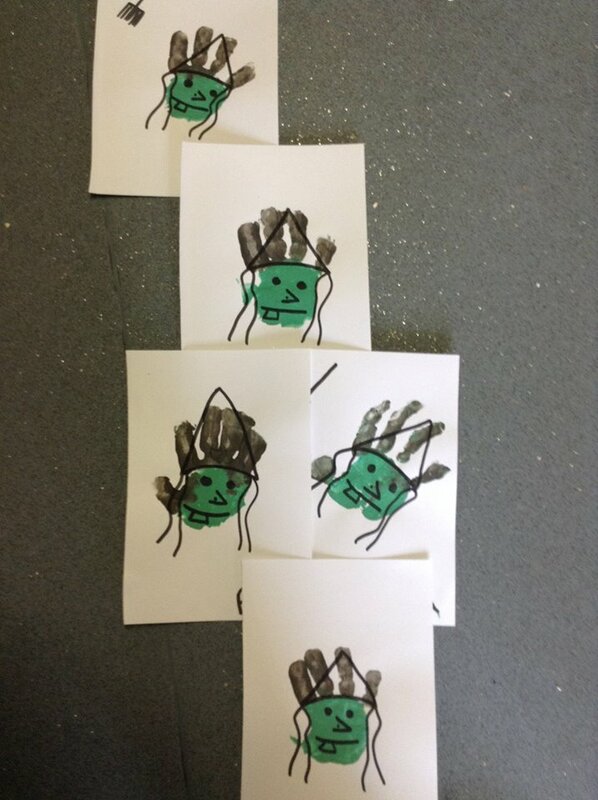 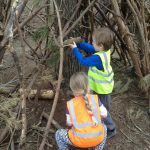 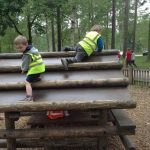 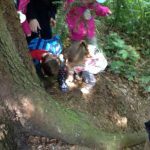 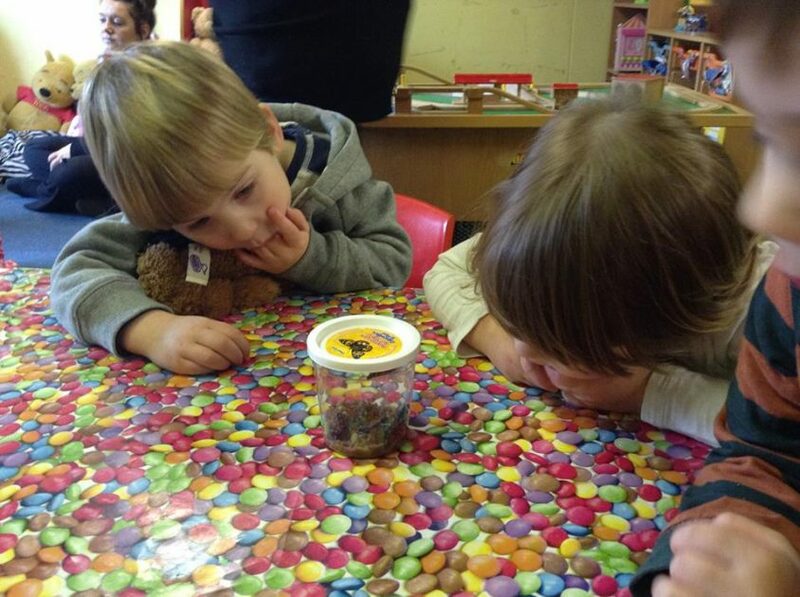 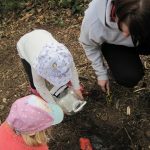 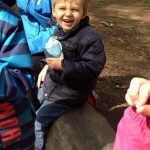 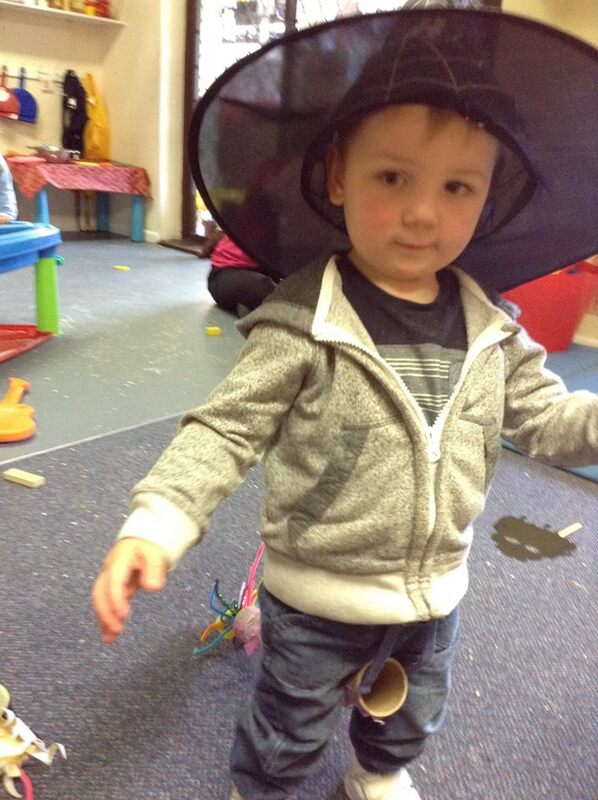 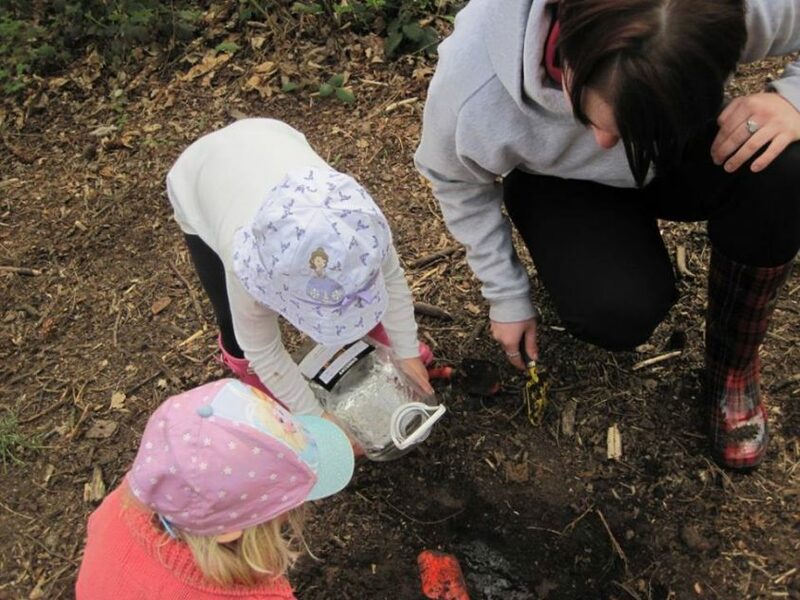 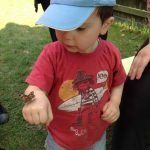 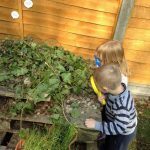 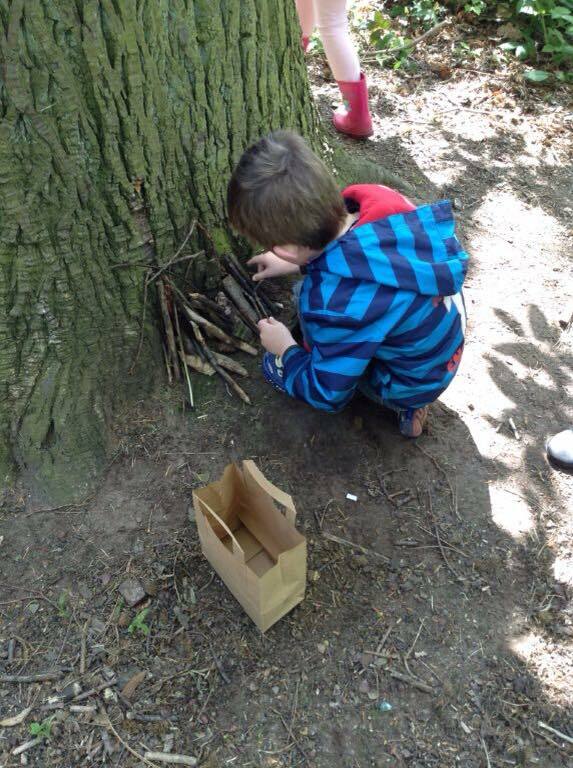 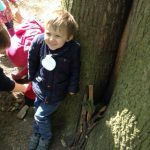 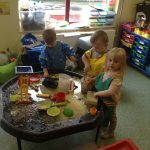 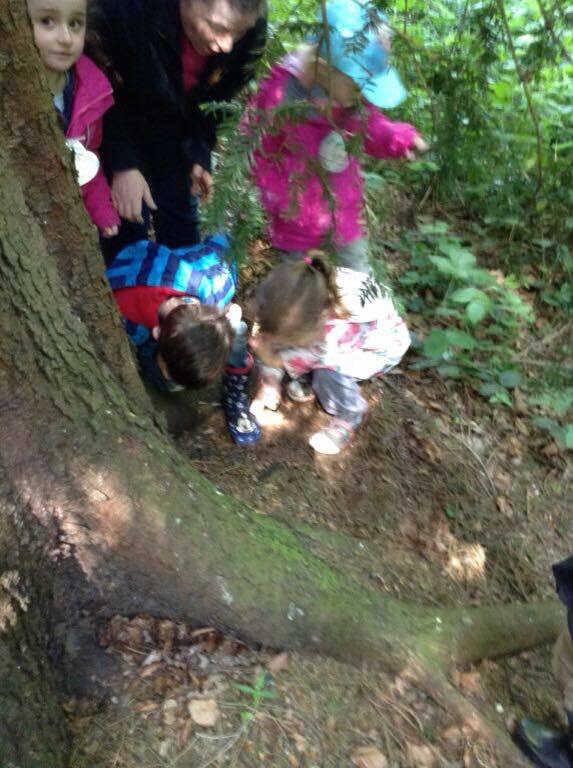 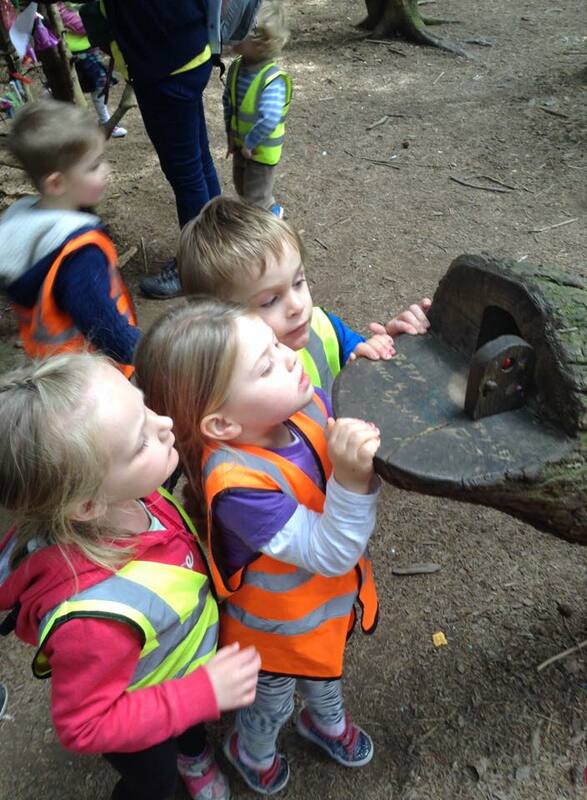 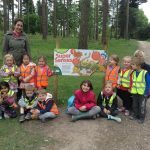 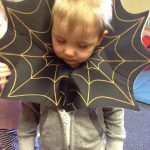 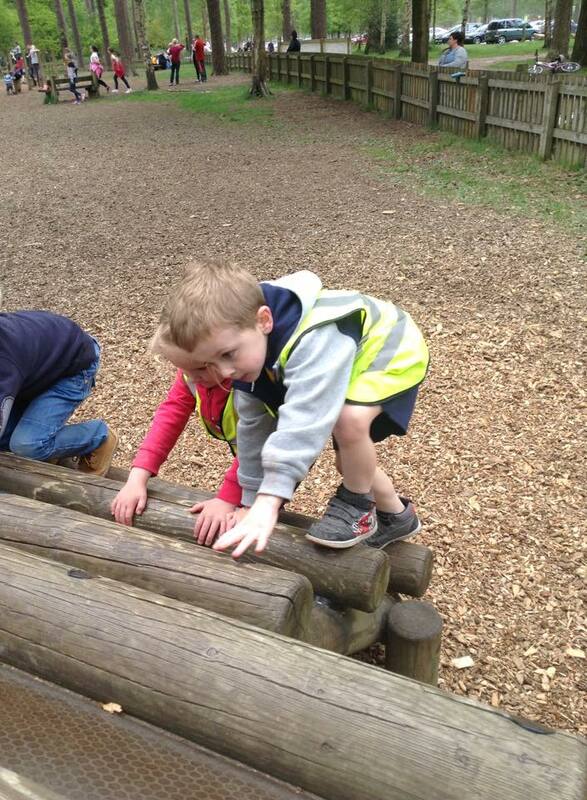 The Hedgehog children at Telford enjoyed their forest fun. 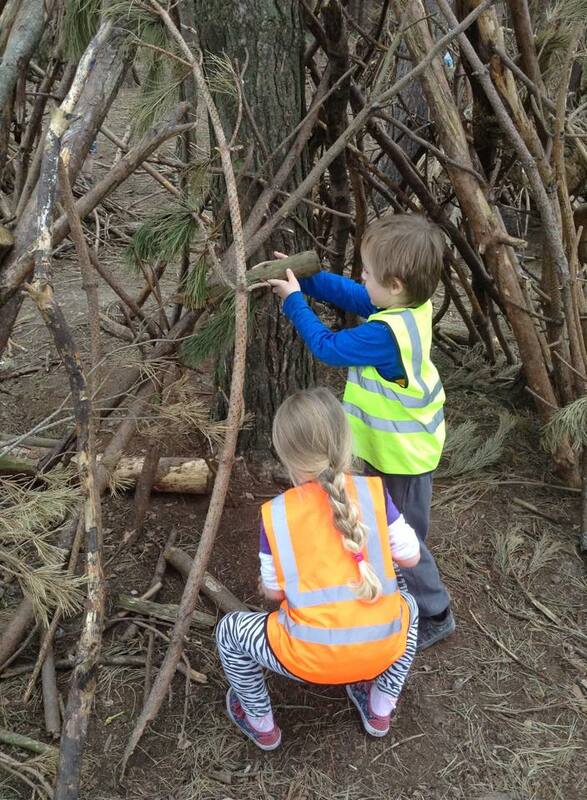 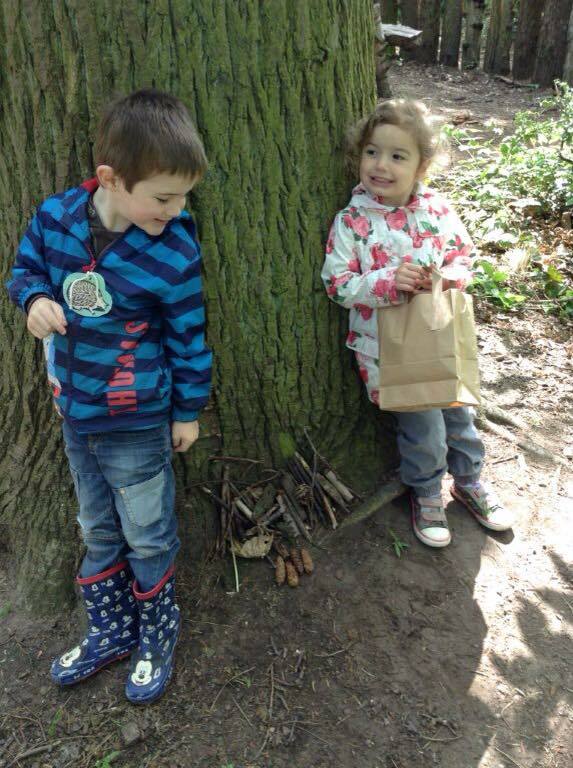 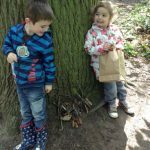 They made mini dens, looked for lots of sticks and talked about the letters that items in the woods started with. 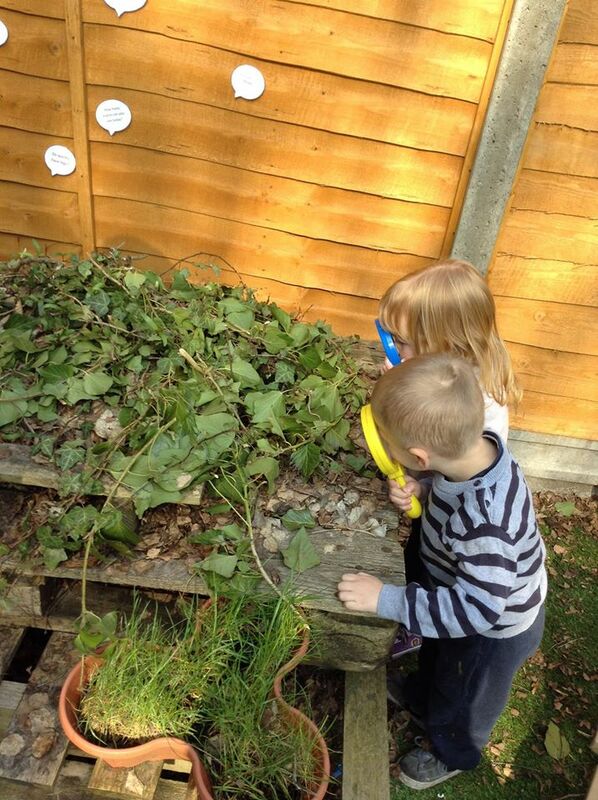 They also had fun smelling the different flowers that they could find. 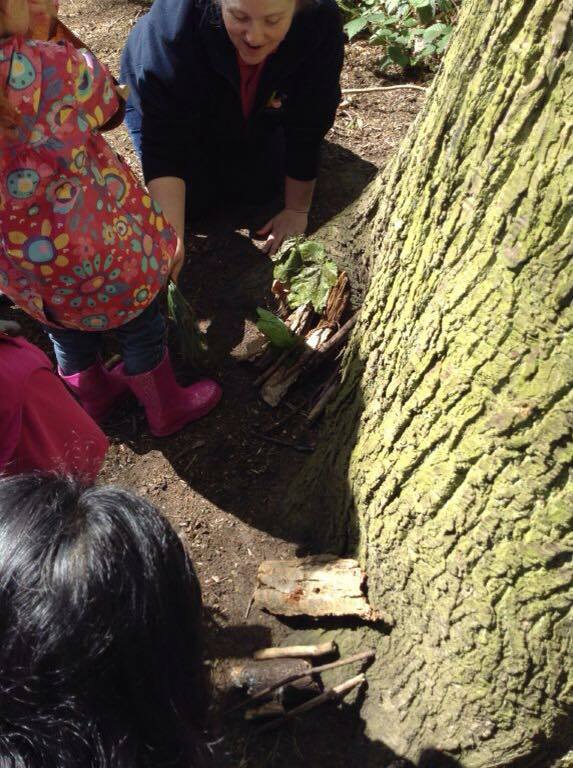 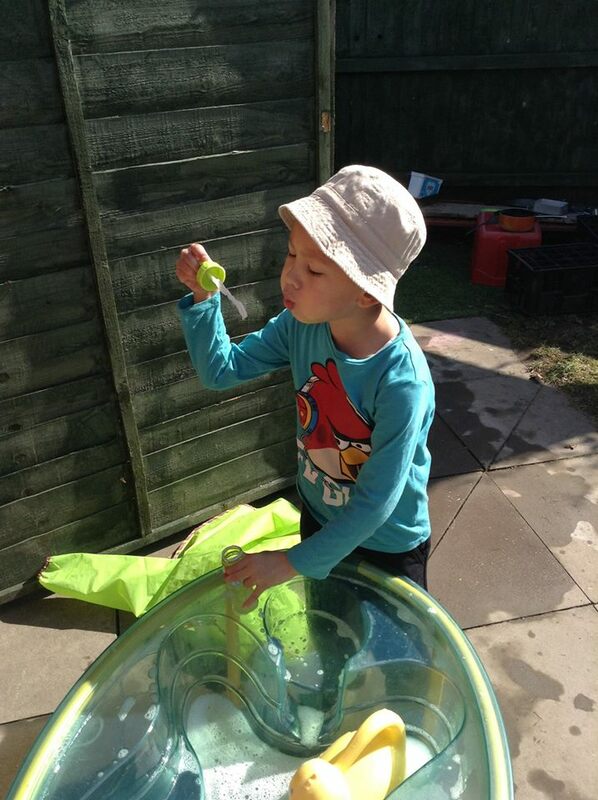 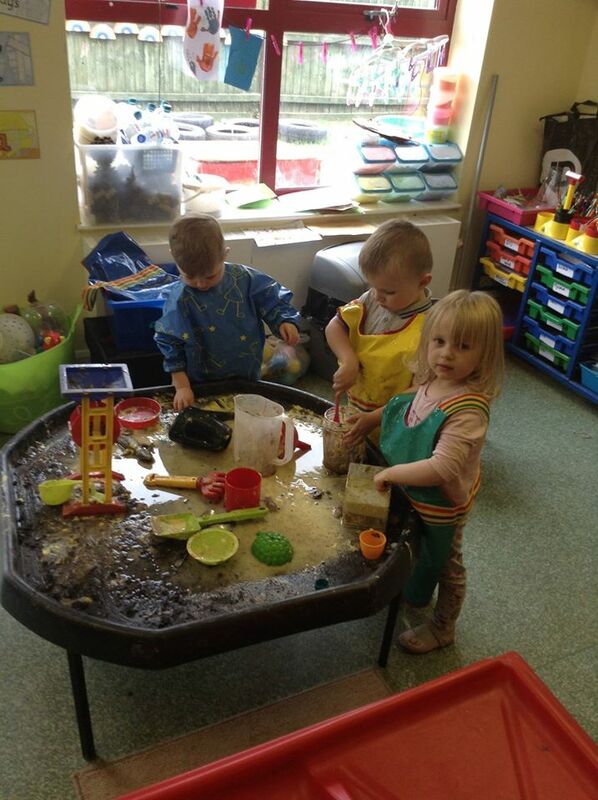 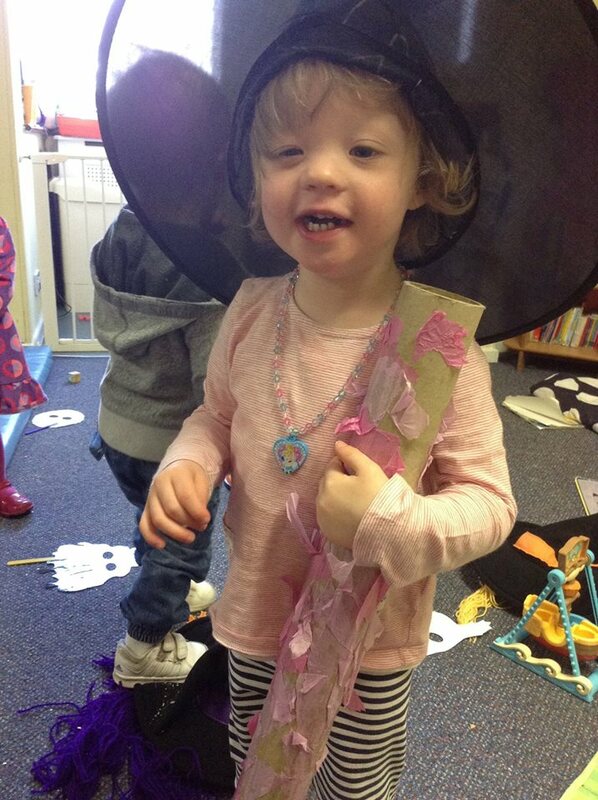 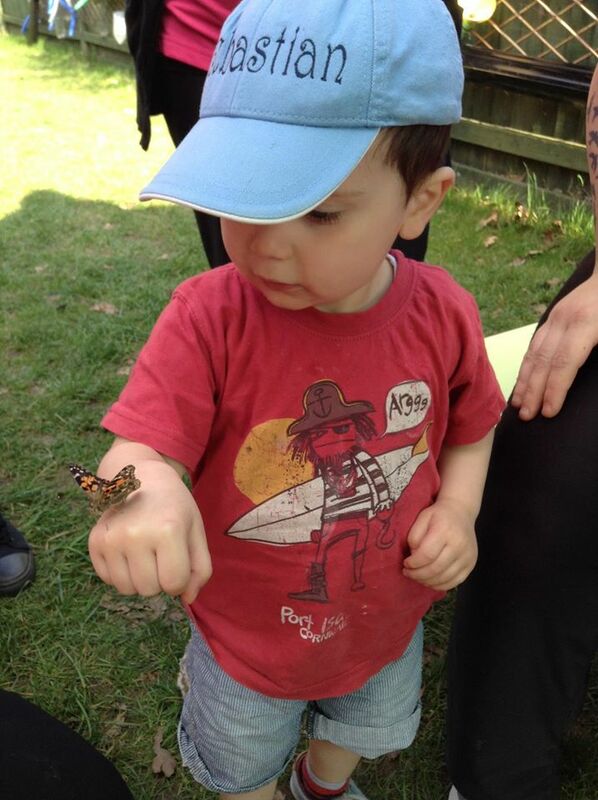 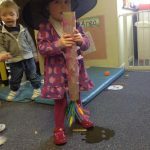 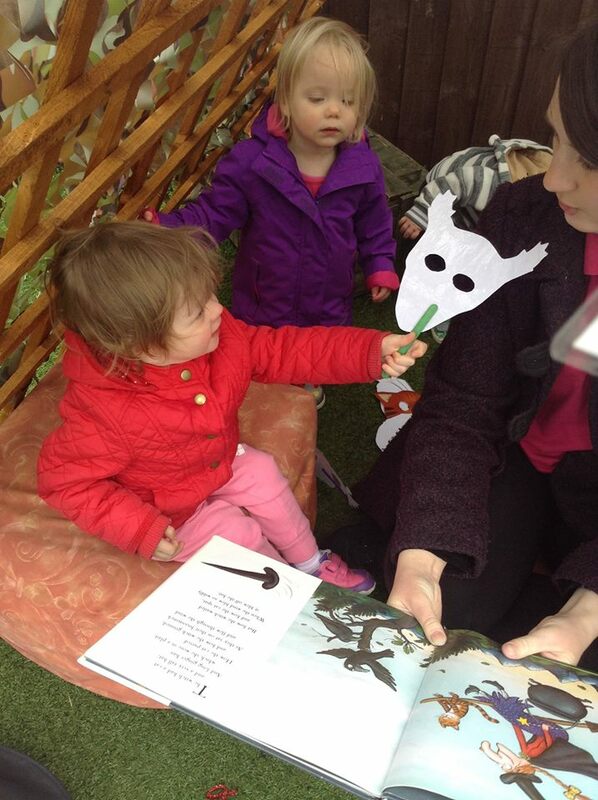 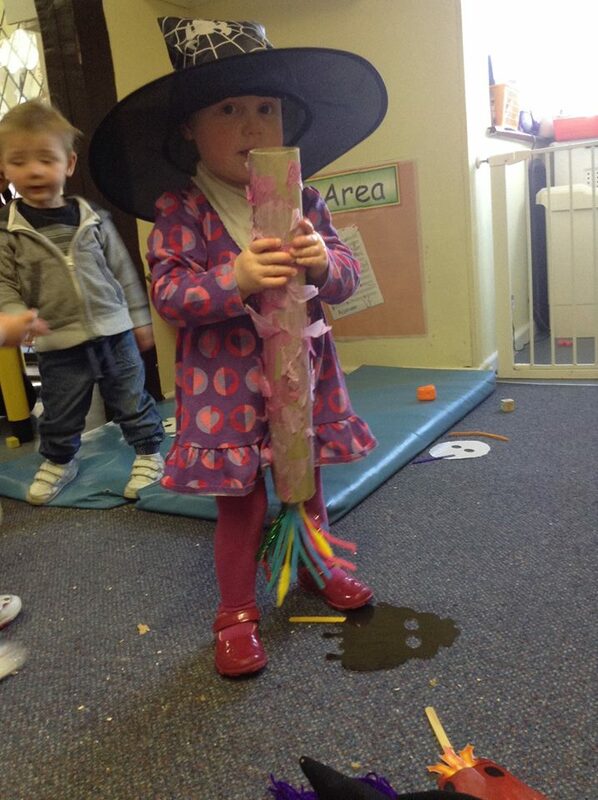 All the children had a great time discovering lots of new sounds and smells. 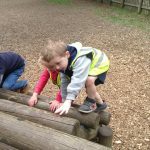 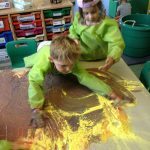 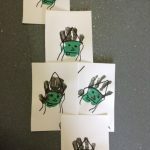 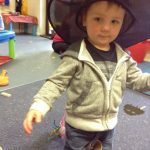 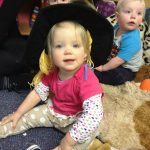 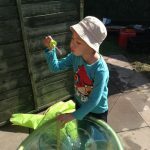 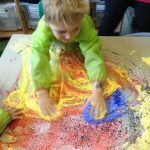 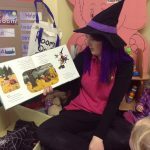 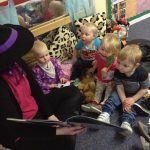 A week of super activities! 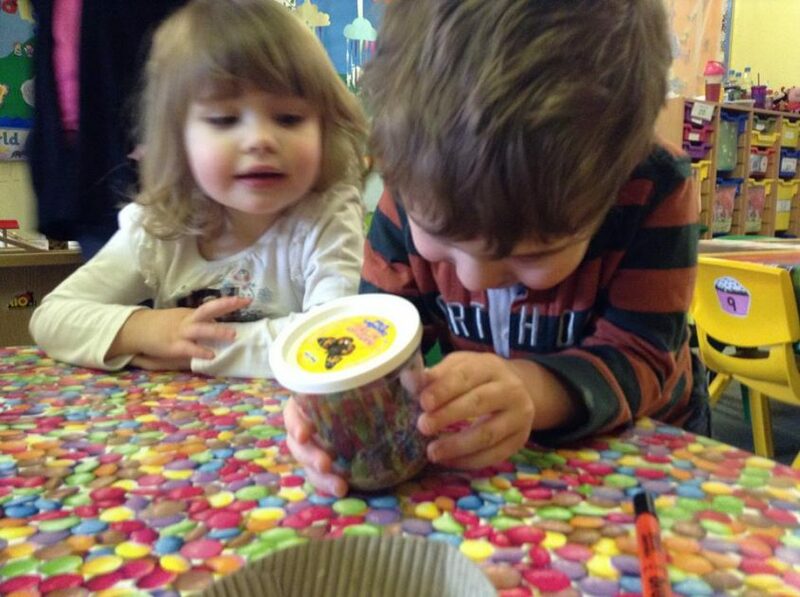 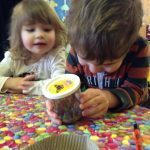 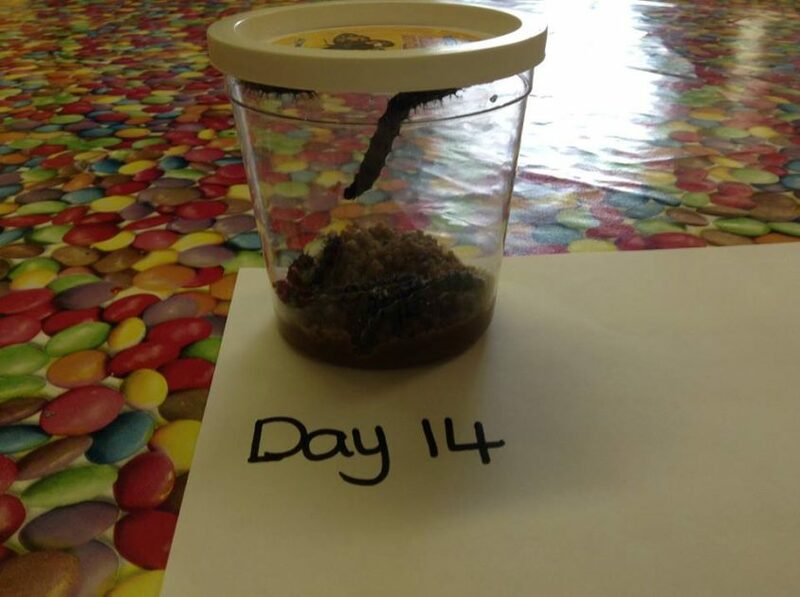 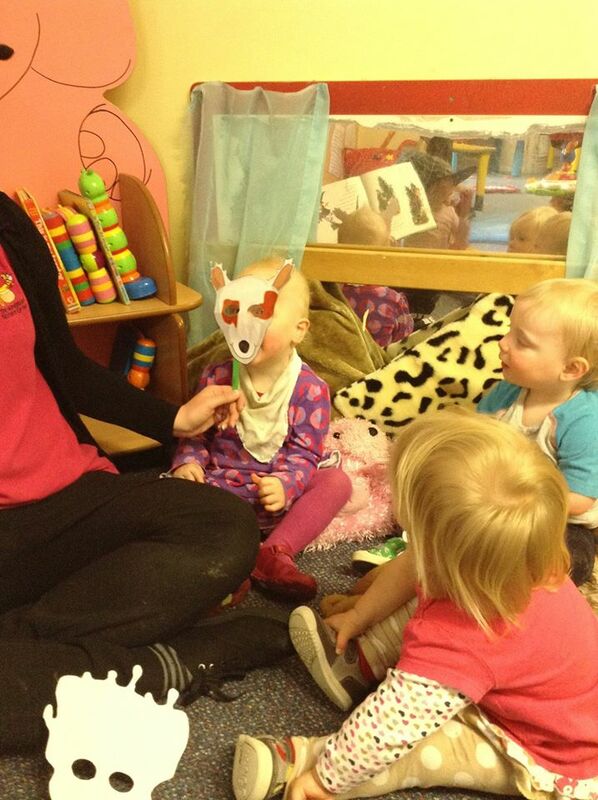 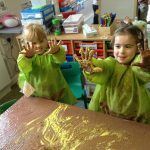 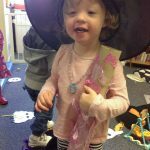 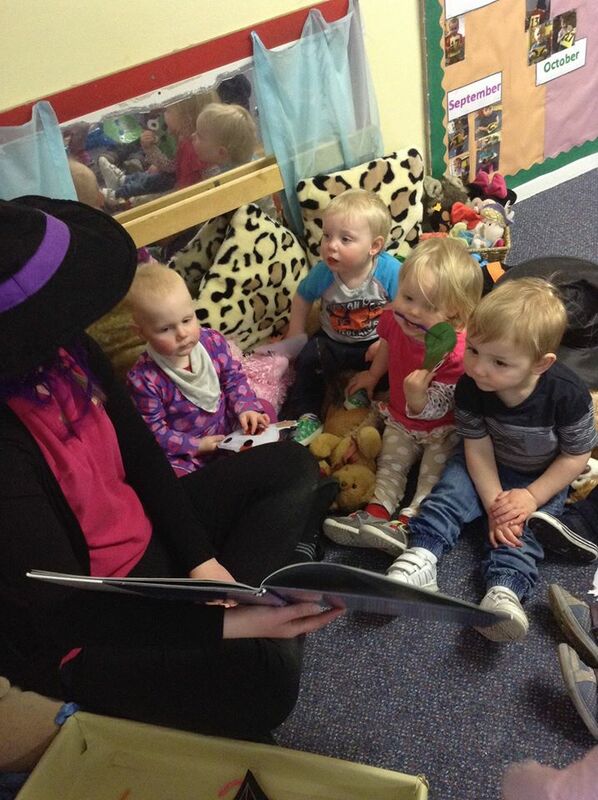 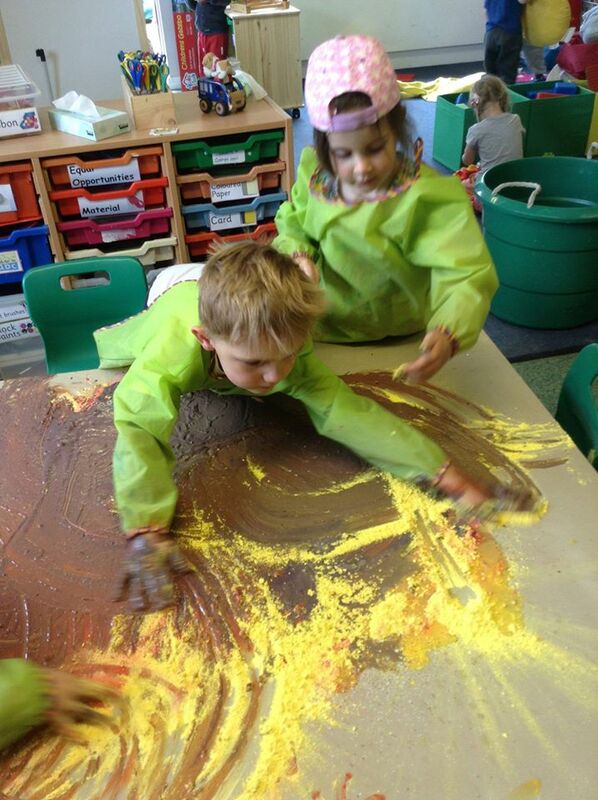 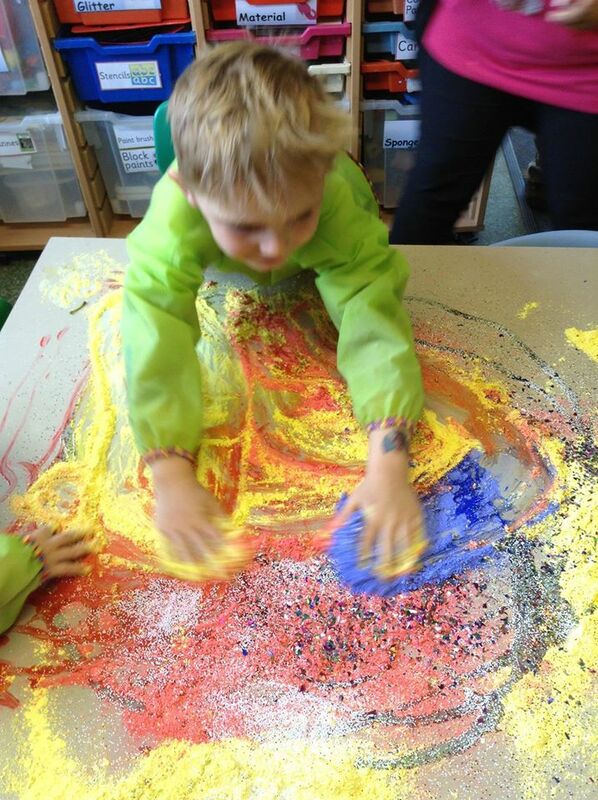 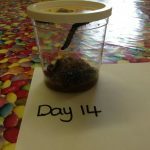 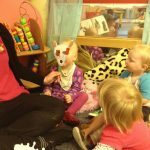 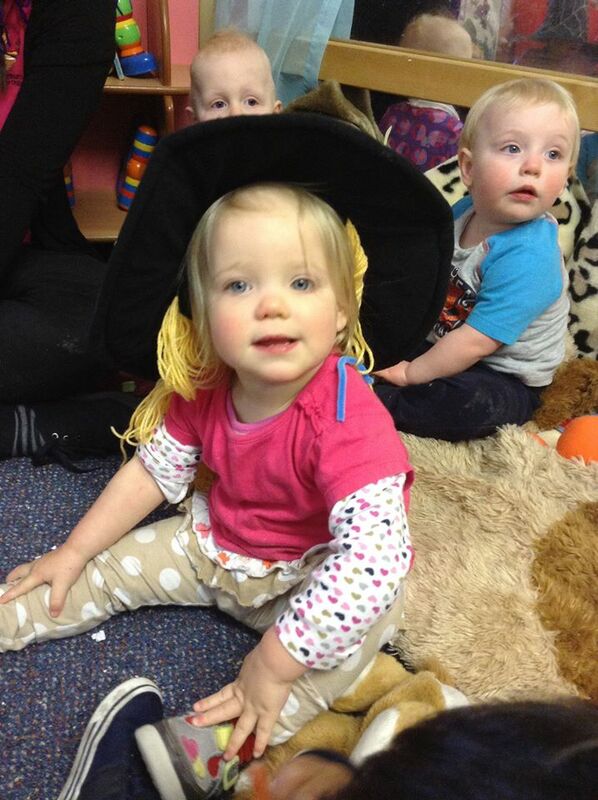 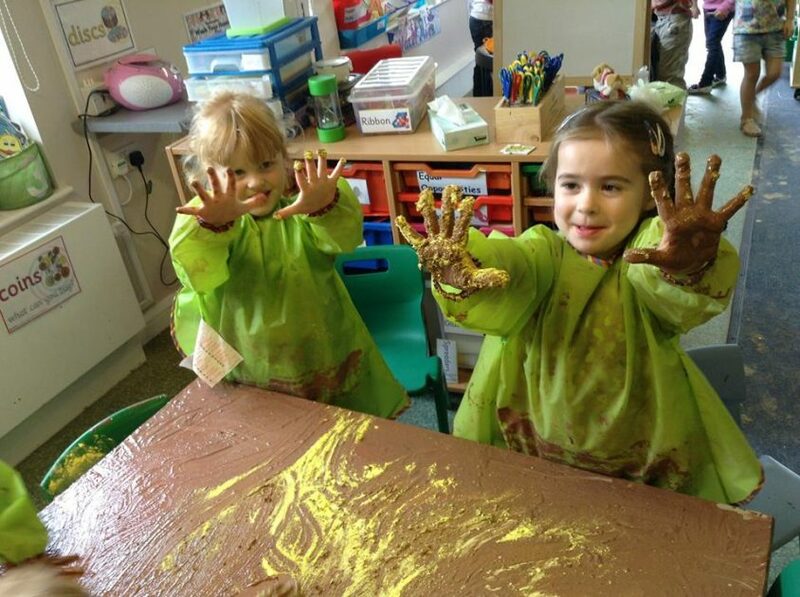 Honeybuns children had another week of super activities! 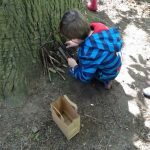 Look at the gallery under to see what we’ve been up to.